Hey guys! 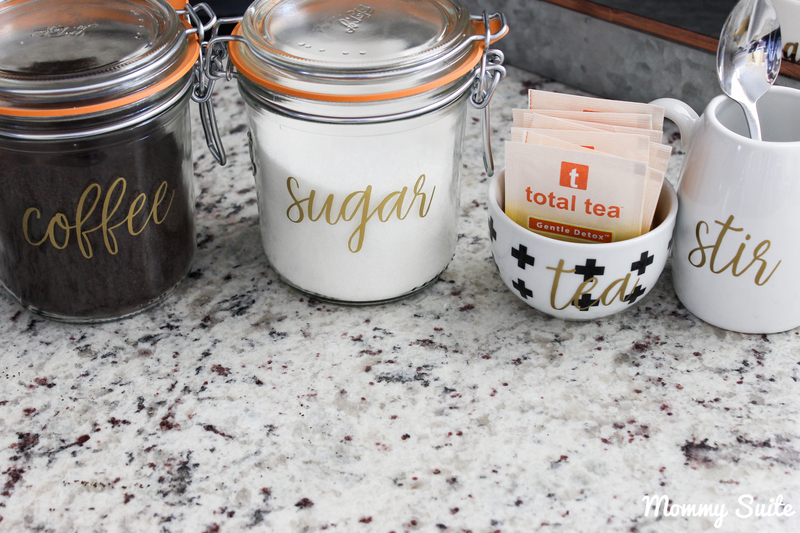 Today, I am sharing with you our new DIY Coffee Station. We used to have all of our coffee/tea fixings in separate locations and it was super inconvenient to gather everything when we would go to make coffee– especially because we usually drink a couple cups of coffee a day. Now we have almost everything we need (minus the creamer) in one centralized location, making it super convenient to grab a quick cup of coffee when our energy levels are running on empty. 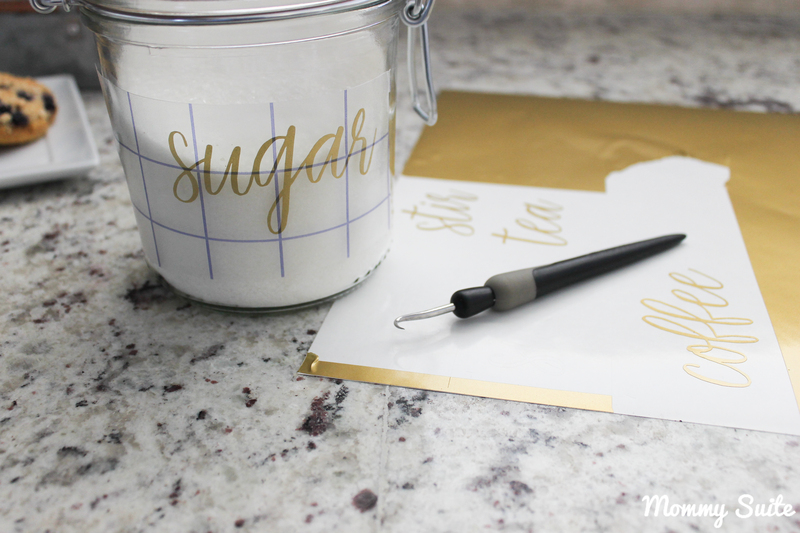 I grabbed these blank glass canisters with the intention of using my Silhouette Cameo to make labels for them… then I ended up making labels for everything. You know I love to label all the things. LOL! In an effort to make the label stand out on white sugar and black coffee (and be trendy) I used gold permanent vinyl for these labels. 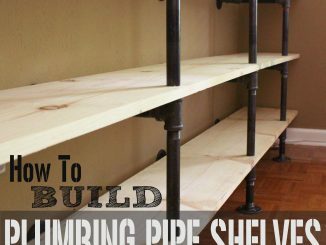 To ensure a long lasting stick, I wiped the surface of the containers with rubbing alcohol before placing the label. This vinyl is super long lasting and kept best when handwashed only. 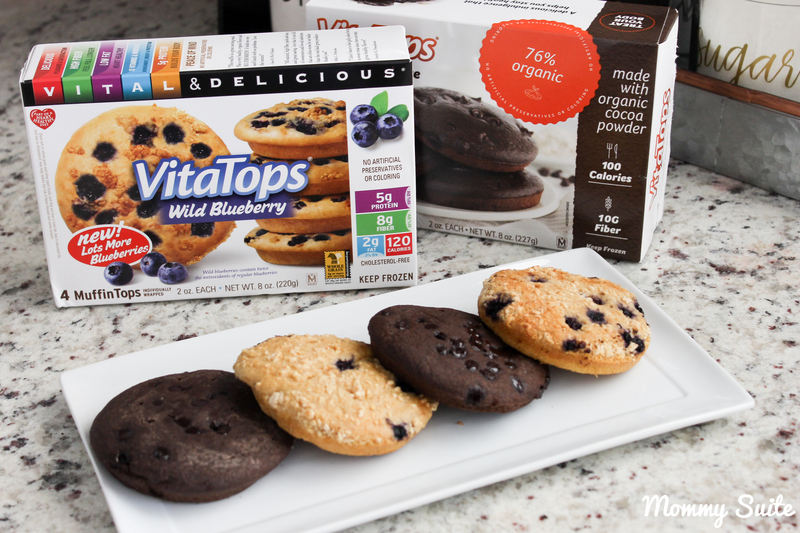 Hubby worked from home while I prepared for this post, so I made a few VitaTops in flavors Deep Chocolate and Wild Blueberry. We love these muffin tops because they are only 100 calories and they are filled with organic ingredients and superfoods to keep us fueled throughout the day. 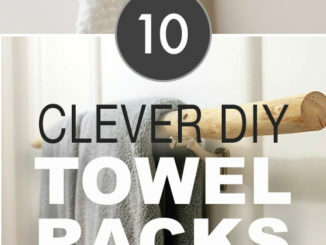 They are super easy to make and take on-the-go. 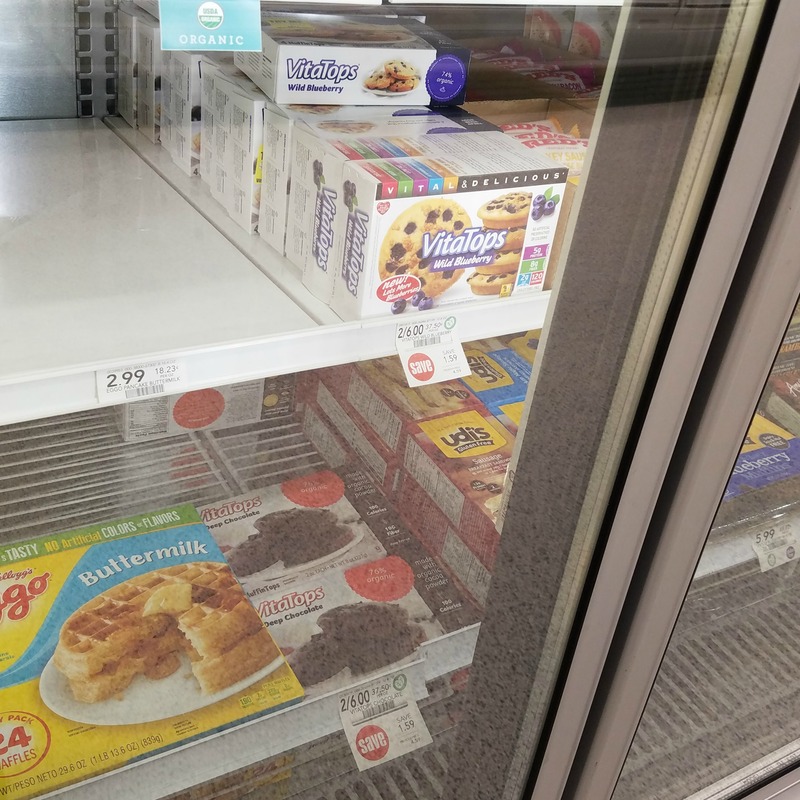 You can find VitaTops at your local Publix in the frozen foods (breakfast) aisle. 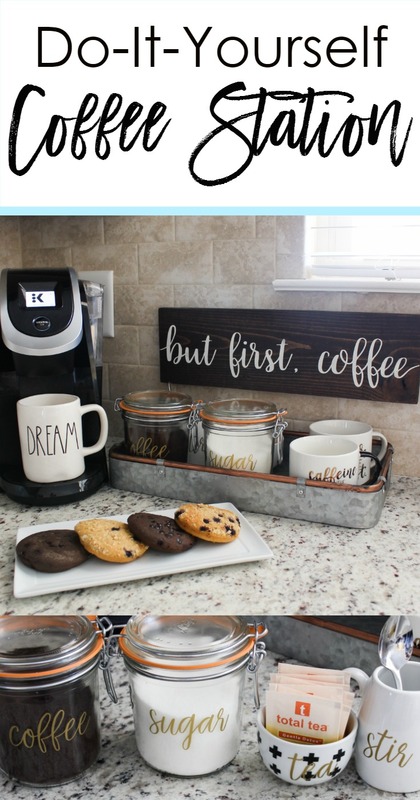 To complete this look, you can find the “but first, coffee” sign in my Etsy Shop, DECORSuite! Let me know if you have any questions about our DIY Coffee Station! Thanks for stopping by!